The JCW Curtain Walling suite is the ideal solution for projects that demand impressive energy efficiency benefits. Specially-designed for low-rise applications, the commercial glazing system uses an innovative clip-in plate and ladder system to make installation fast and straightforward. Energy conservation is at the forefront of any specifier or designer’s brief. 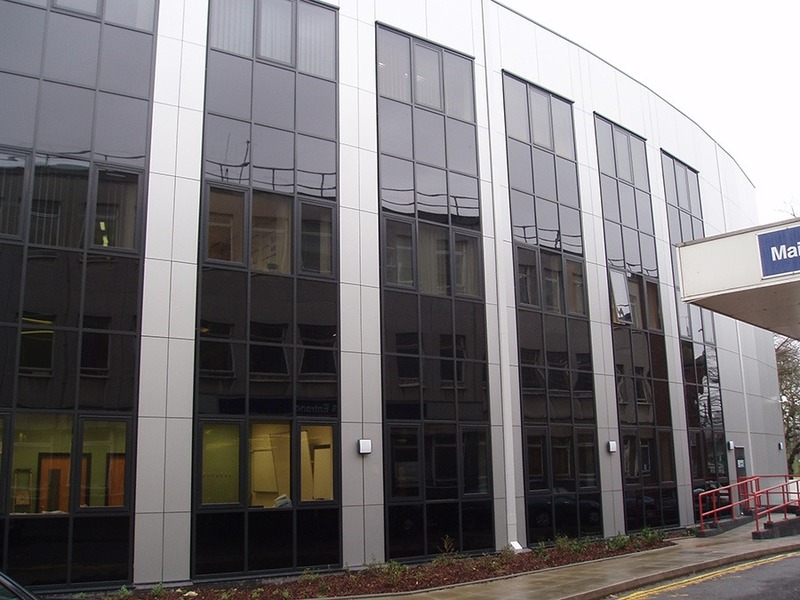 The JCW Curtain Walling Suite uses­­­ a combination of aluminium and PVCu to achieve excellent performance in all aspects of the building structure. 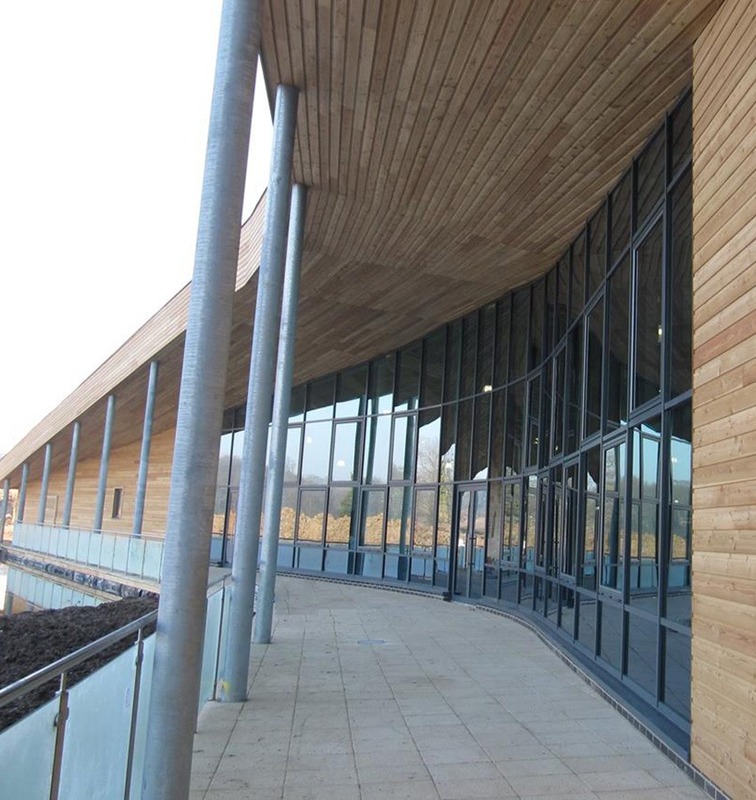 The aluminium profile provides all the benefits of this popular building material. The options for the final finish are endless. Colours and texture allow you to design in the mood and the feel of the building. The choice is yours. Aluminium does not rust or warp. Eros has stood the ravages of time in Piccadilly Circus and the windows of the Oxford Bodleian Library are looking good after many decades. Testimony to the durability of this material. The PVCu profile enhances the thermal performance of the unit by its very nature of being a poor transmitter of heat. It also makes the installation procedure simpler and therefore faster and easier. The JCW curtain walling system has been designed to take 32mm glazing. This permits the improvement needed in reducing noise pollution. The 32mm glazing option allows the use of 10mm acoustic glass with a sheet of 6mm glass whilst retaining a 16mm air gap, to reduce noise pollution. 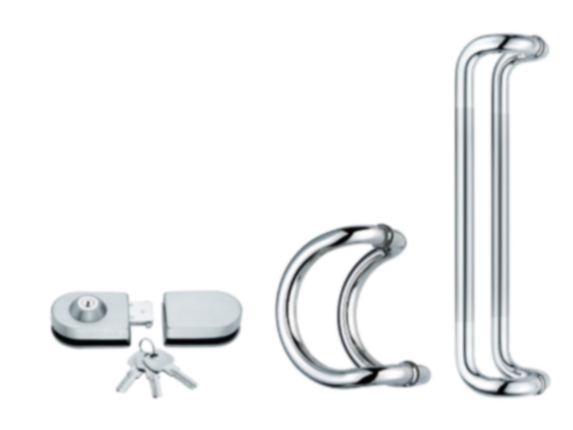 Elite Hardware Direct are a West Yorkshire based company who have over 30 years of experience in the supply of UPVC and Aluminium Window and Doors products.